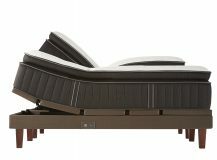 Mattress World Northwest offers the best selection of high-quality mattresses in the Portland metro area. 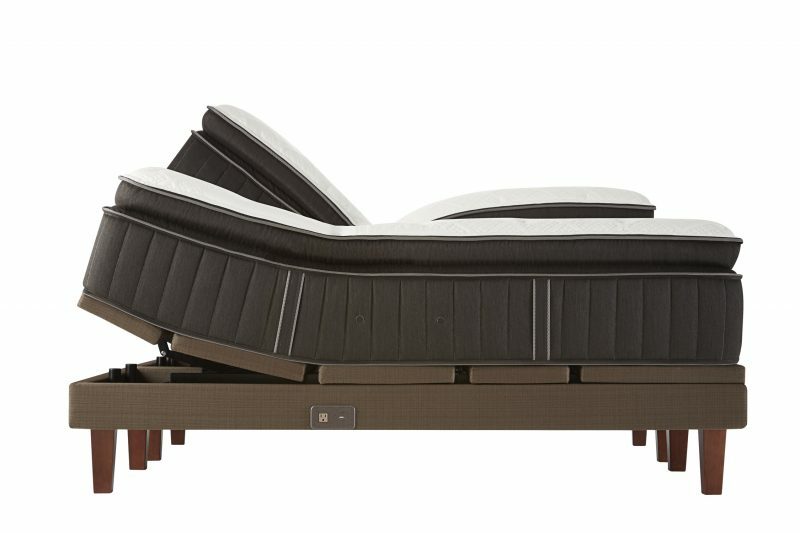 Our Sleep Specialists can help you in your quest for a more comfortable night’s sleep, whether you’re looking for a basic economy bed on a tight budget, or you’re considering one of the many top-of-the-line luxury brands. 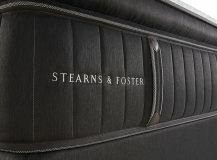 Stearns & Foster has built a world-wide reputation on their posh, pampering construction materials like cashmere, horsehair and silk. The 165-year-old company makes mattresses that are built to last and come with a 10-year limited warranty. Silk & Cashmere comfort layer: The top quilt is designed with warmth for winter and breathability for summer months in mind. PrimaCool Quilt with gel foam: The comfort layer cradles the body, draws heat away, and absorbs motion. PrimaFlow Vents: The trademark Stearns & Foster venting system is designed to keep you sleeping cool all through the night. IntelliCoil: The titanium-alloy coil-in-coil design gives you a strong inner support coil and a softer outer coil that responds to your body movements with a little bit of give. Consumers can choose from a variety of support levels, from Ultra Firm and Luxury Firm, to Luxury Cushion Firm and Luxury Plush. 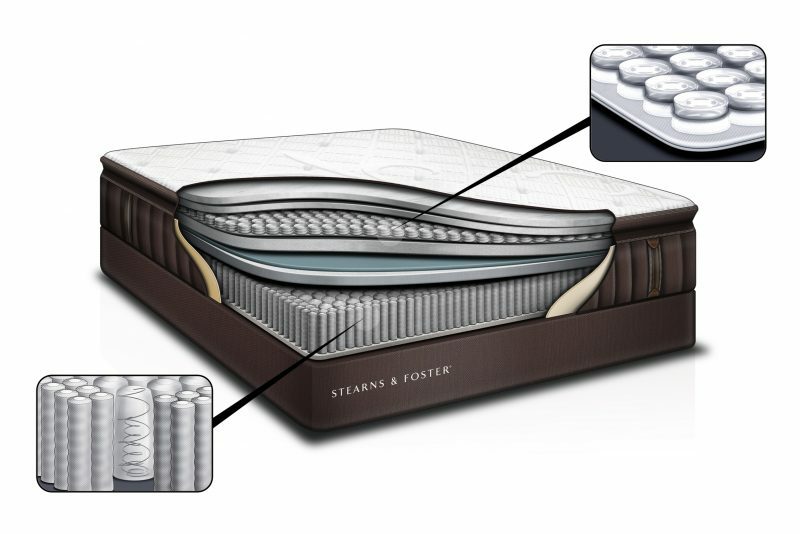 The mattress itself is firm and supportive, but the top layer allows you to sink right into the bed. If you’re looking for more “heavenly soft” options, you may try the Lux Estate Hybrid Collection, which features half inner spring and half foam construction. 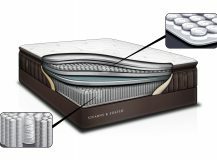 Gel foam pillowtop crowns three advanced gel foam comfort layers and IntelliCoil™ innerspring technology to give you a state-of-the-art sleep system. 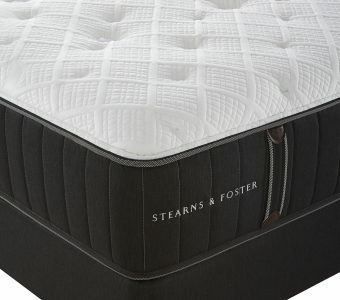 Find out if a Stearns & Foster mattress is right for you! 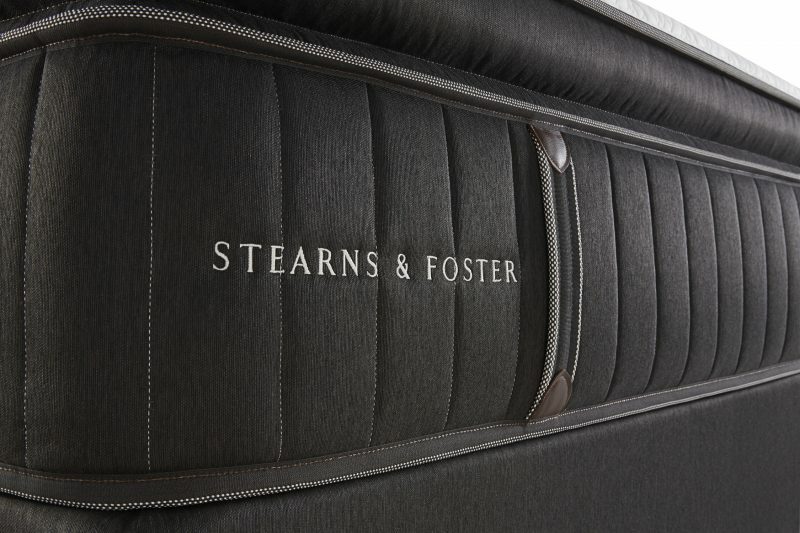 If you’re looking to go with Stearns & Foster, but save a little money, you can test out the Signature Collection to see if anything strikes your fancy. 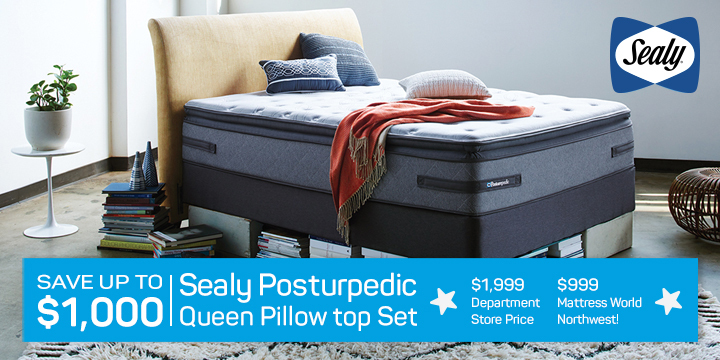 The Mattress World Northwest Sleep Specialists are here to help! 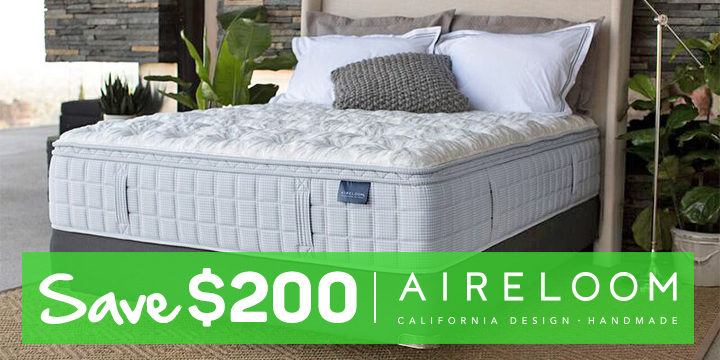 We are happy to explain the construction of this mattress collection to you and point out differences between the models to help you make a more informed decision you’ll be comfortable with for a decade or more. Discussing The Type of Sales Person That We Dislike! 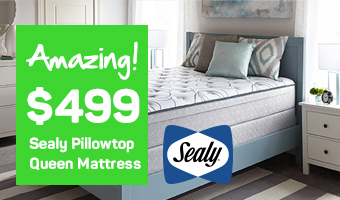 [Video] Mattress World Northwest Believes That Each Customers Deserve The Experience Possible When Looking for a Mattress. Watch Our Video and Learn About The Service That is Offered At Mattress World Northwest!